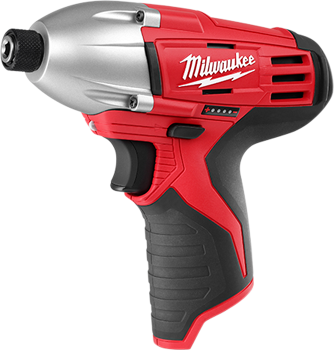 The Milwaukee? 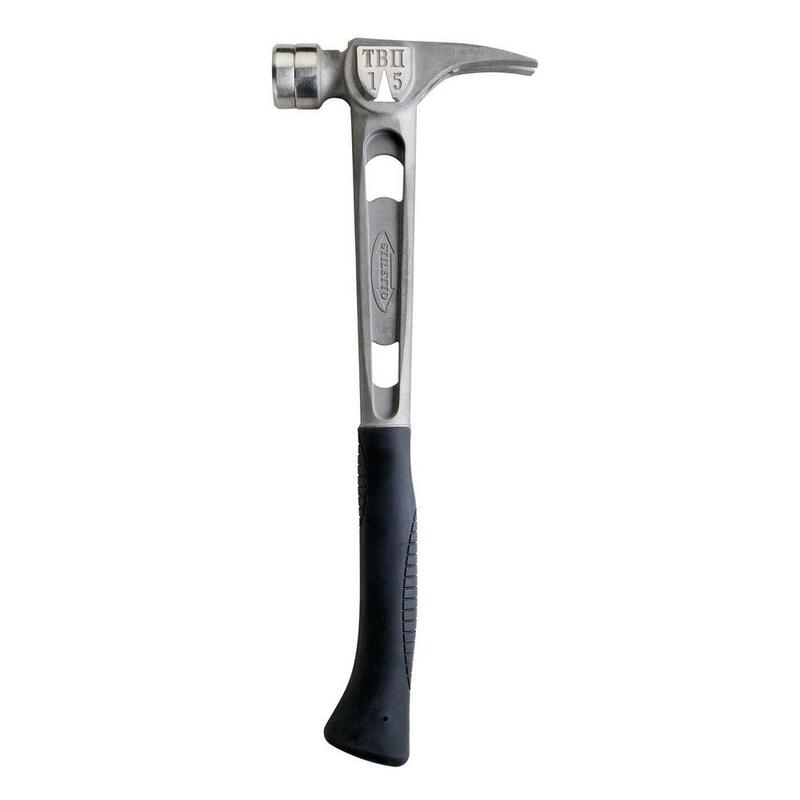 22oz Milled Face Hammer is designed from the ground-up to address common user frustrations with hammers currently available on the market, providing superior driving performance with up to 10X less peak vibration. 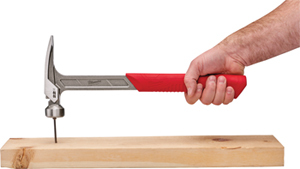 Constructed with a steel I-Beam Handle, the new hammer is designed to withstand the harshest jobsite use and a SHOCKSHIELD? 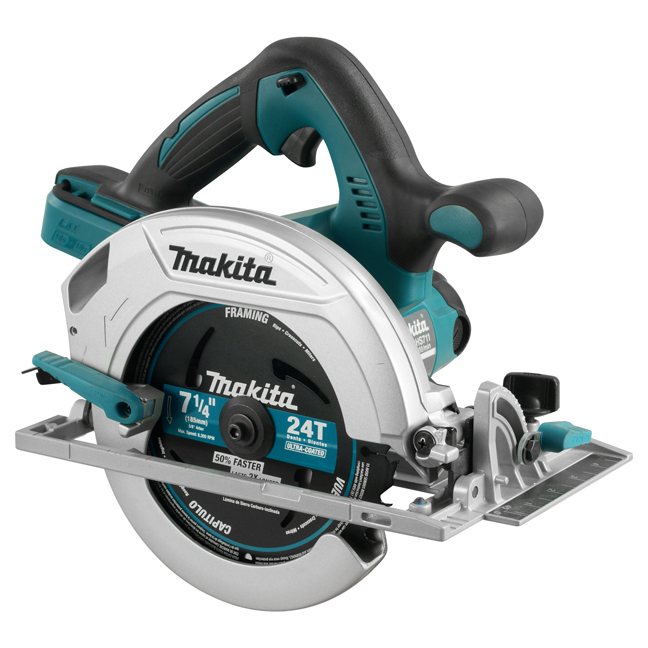 grip provides best-in-class grip durability and vibration reduction. 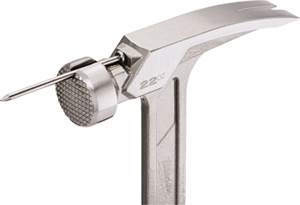 For added user benefit, the hammer features an anti-ring claw design which reduces noise and ringing when striking hardened objects. Our biggest "TiBone" all Titanium Framer with a Milled replaceable Steel face and a Curved axe-style grip. 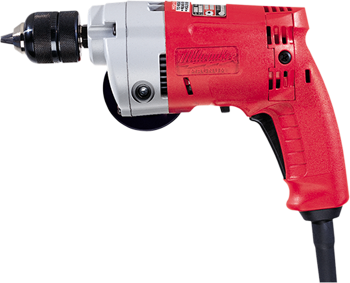 Incredibly strong, powerful and lightweight - with 10 times less shock than Steel! 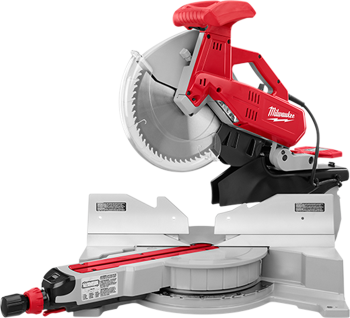 The recip saw has high powered 13 amp motor for fast orbital cutting action. 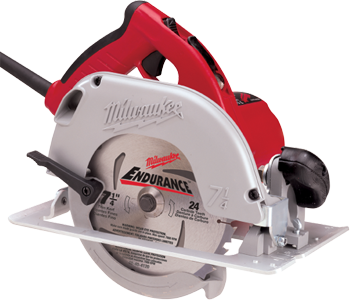 The QUIK-LOK blade clamp provides fast and easy blade changes. Comes with carrying case. 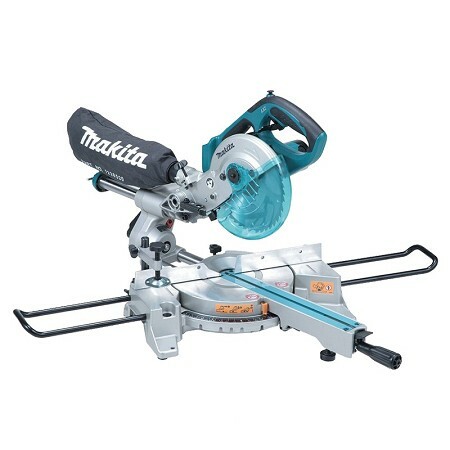 Built to handle industrial and construction applications with ease, that has the raw power to perform in forward and reverse. 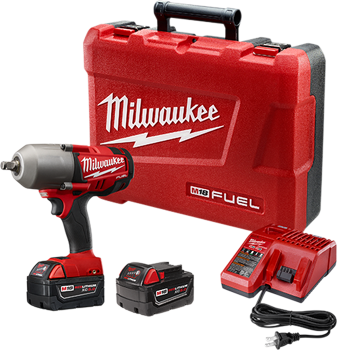 Fast and easy accessory changes with the keyless chuck. 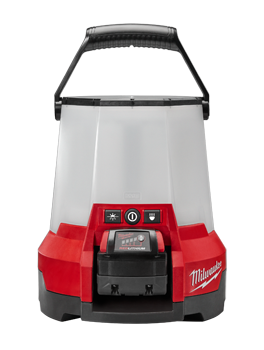 The 8 position cushioned top handle adjusts to any cutting application maximizing comfort and control. 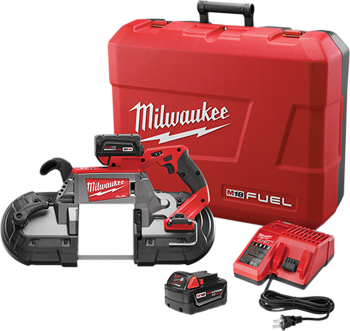 Tool offers the best power to weight ratio in the industry.